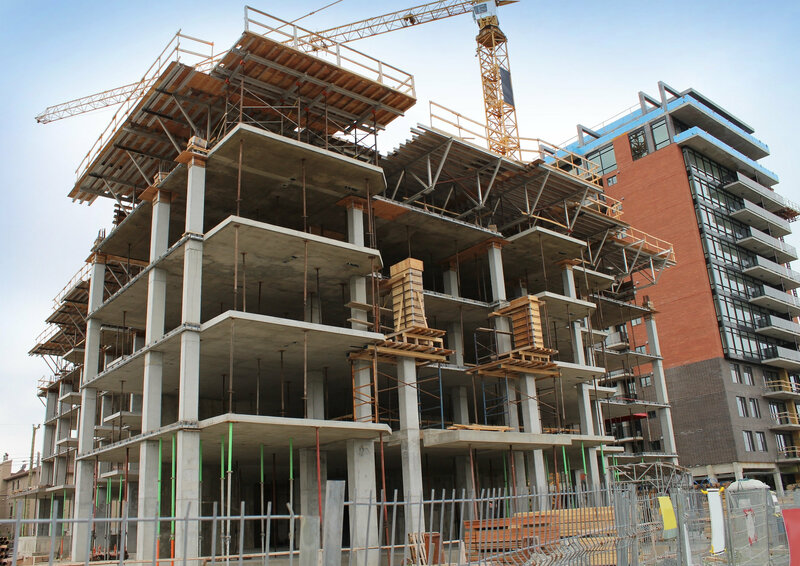 The Maryland construction law attorneys at Cowie & Mott practice construction law throughout the State of Maryland and Washington, D.C. (District of Columbia). The law firm is known for resolving disputes involving the design and construction of buildings and other structures as well as assisting in the legal aspects of construction and development projects. Contact us for more information, references and a free legal evaluation of your construction case. 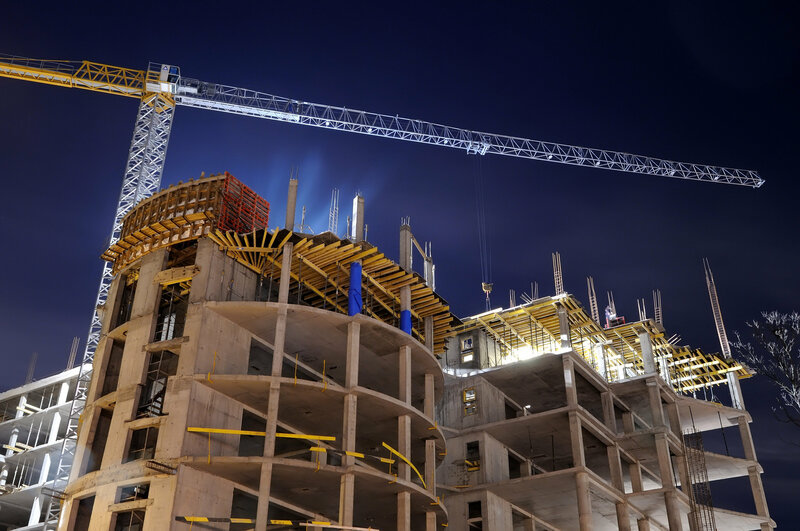 In addition to handling complex construction defect litigation matters, the construction lawyers at Cowie & Mott, P.A. also provide comprehensive construction law services to our clients, both litigation and transactional. Our construction litigation experience gives our attorneys a unique perspective on the methods and strategies our clients can utilize to avoid legal disputes. Negotiation, review and preparation of general contractor construction contracts. Land development projects, from property acquisition to finish. When payment, delay and performance issues effect a construction project, timely action is essential to the successful enforcement of the legal and contractual rights of owners, general contractors, construction managers, design professionals, and subcontractors. Early consultation with the Maryland construction lawyers at the Maryland construction law firm of Cowie & Mott, P.A. may prevent parties from waiving valuable legal rights and remedies. Contractor and Subcontractor claims under Maryland’s Mechanics’ lien Law. Contractor and Subcontractor claims under Maryland’s Prompt Payment Statute. Claims against architects, engineers and other design professionals for defective or improper design. Payment and performance bond claims. Contractor performance and payment litigation. Maryland Home Improvement Commission Claims.